We are seeking to collaborate with AAAS to help bring about scientific and statistical equity in the world. This will be facilitated by establishing a broad scientific network and Interlibrary loan for Africa, and development of multilingual access to scientific advances. The BA Serageldin Research Library has been built at the Library of Alexandria. Three thousand years ago the Library of Alexandria was the center of science and math for the world. Statistics is at the core of Science and Medical Research. We have built the BA Research Methods hub into the largest research methods library. This is bringing back the luster of science at the Library of Alexandria to Arab and African countries. We would like to collaborate with AAAS and its Linguistics, Medical Sciences and Statistics sections to improve science in Africa as well as to advance the role of the Library of Alexandria. The reborn Library was opened in 2002, with Ismail Serageldin as its inspirational director. Drs. LaPorte, Shubnikov, and Linkov started to collaborate with Drs. Serageldin, Cerf, Omenn, and Sauer and the Bibliotheca Alexandrina. 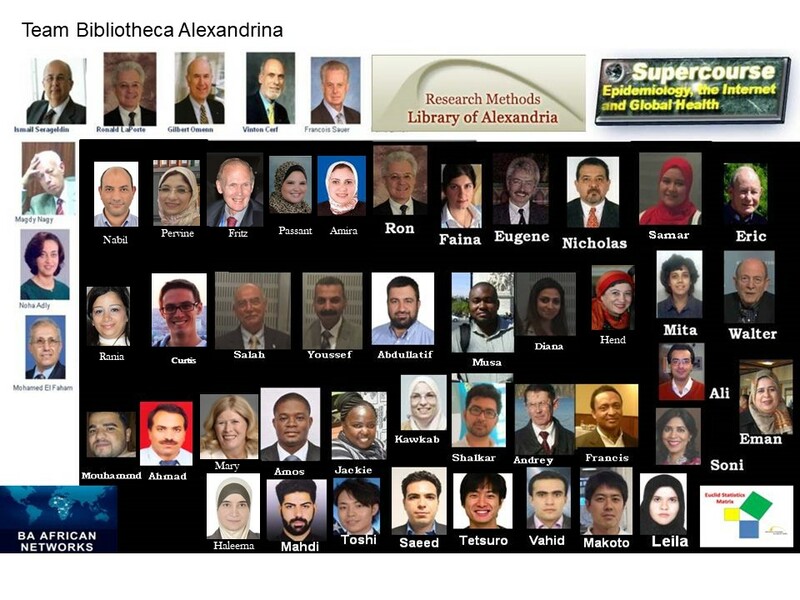 We first created the Supercourse of Global Health, and presented its aims and early collections of thousands of powerpoint lectures at the AAAS 2006 annual meeting. 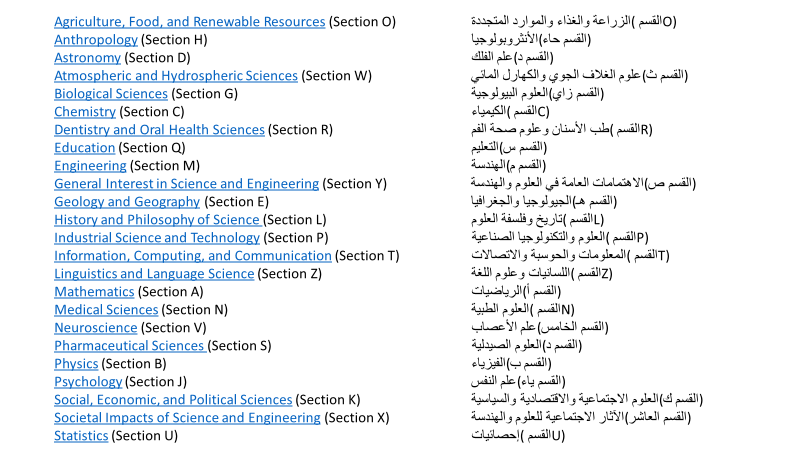 Additional fields were added to make the Supercourse of Science including agriculture, medicine and others. With this approach we were able to produce a 10 fold increase in training in global health and research methods at a cost of .04 cents per student. 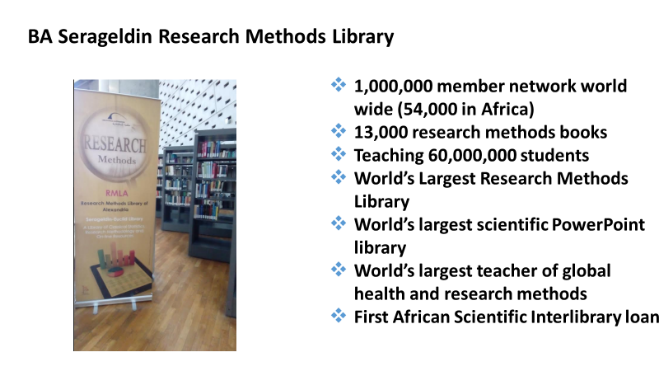 The current phase began 8 years ago at the Library of Alexandria where we developed a system to improve research in developing countries by providing access to books of statistical methods, aiming to improve statistical equity. 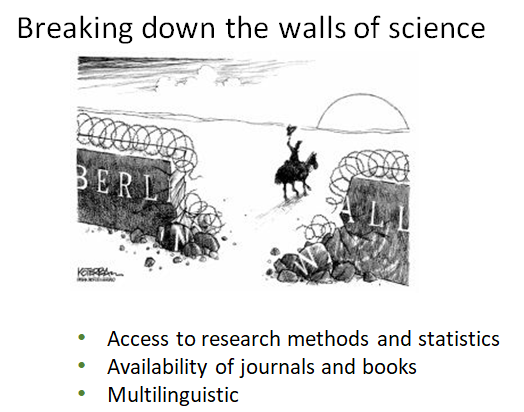 Developing countries contribute only 3% to the world’s scientific literature. We believe that a primary reason for lack of productivity is “stataphobia” (fear of statistics and not enough books). The Bibliotheca Alexandrina Serageldin Research Methods Library is a one-stop shopping center to answer research methods questions. In just 16 months with the help of the BA and ASA, it became the largest library in the world with a focus on research methods with over 4000 electronic statistical aids, a global help desk, and 13,000 statistics books. This is a research methods library especially for Arab and African countries as it is here that there is the greatest need, reflecting the paucity of statistical experts. Students are hungry for statistics knowledge . We provide the materials with no charge. 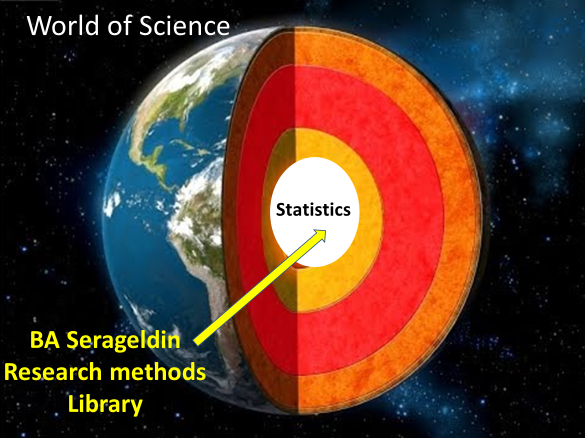 The BA Serageldin Research Methods Library has been endorsed by the American Statistics Association, the Royal Statistical Society, the International Biometric Society, the Society for Epidemiologic Research, the International Epidemiologic Society, and the American Epidemiologic Society. Researchers in 174 countries have joined this effort. A second major hurdle for developing countries to be able to improve research productivity, is to provide access to the latest publications. If one does not know what is occurring in a field, one cannot do research. We are also working to make science multilingual. There are over 6500 languages in the world, but one nearly-universal language of science, English. 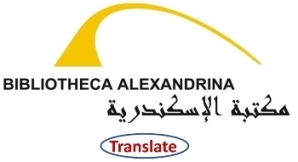 We are now applying state-of-the-art computational translating programs to the Library of Alexandria, and more broadly in science, to facilitate polyglot science. This also is very important for translation to those who have disabilities. For example a voice to text translator greatly empowers those with limited hearing. We are now spreading the word about this unique library so that all students speaking all languages will have access to the power of science, statistical and research methods. We seek the interest and endorsement of the AAAS and its Statistical, Medical Sciences and Linguistics Sections. Please contact Ronald LaPorte, (ronaldlaporte@gmail.com) with your questions.